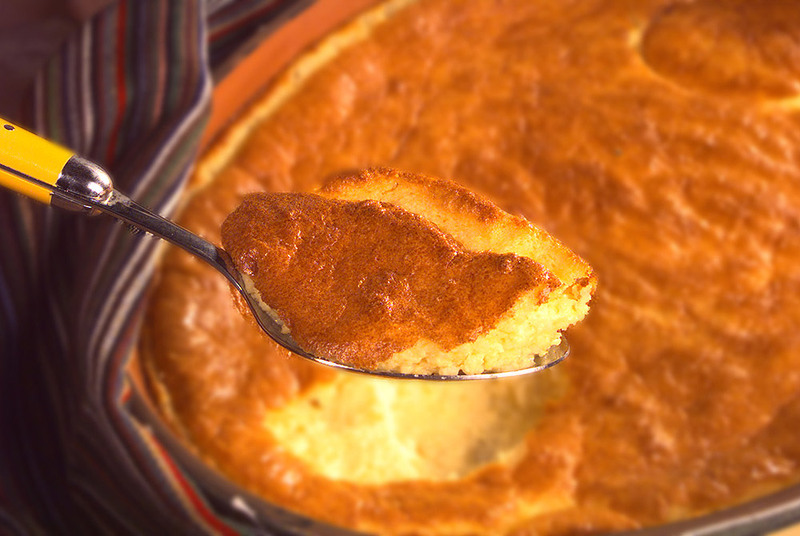 Pudding-like in consistency with a light corn flavor, this spoon bread is an excellent side dish alternative to mashed potatoes. PREHEAT oven to 400° F. Grease an 8-inch square pan or 2-quart baking dish. COMBINE milk, corn meal and salt in a medium saucepan; cook, stirring constantly, over medium heat until mixture comes to a boil. Remove from heat; add egg yolks, butter, baking powder and cheese. Mix well. BEAT egg whites in a small mixing bowl until stiff but not dry. Fold into corn meal mixture until no traces of white remain. Pour into prepared pan. BAKE for 30 to 35 minutes or until golden brown. Serve immediately. The Albers line of corn meal and grits has been used for generations. 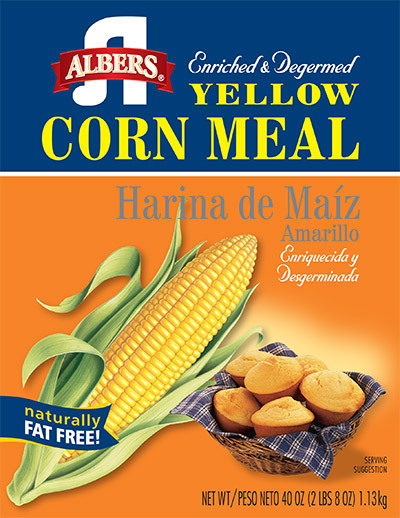 Albers yellow and white corn meal are essential ingredients to prepare everything from sweet corn bread and corn muffins to fried fish and chicken. The Albers line of grits has been used for generations. 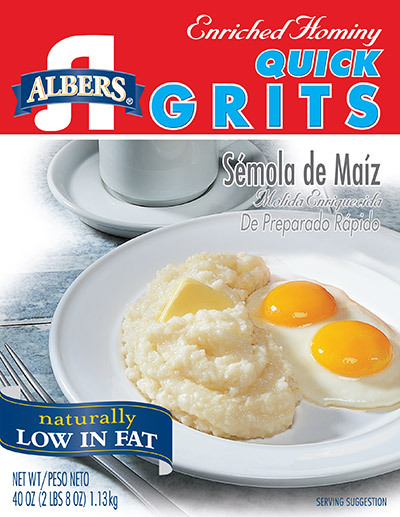 Albers grits create tasty satisfying side dishes and main meals at breakfast, lunch and dinner.